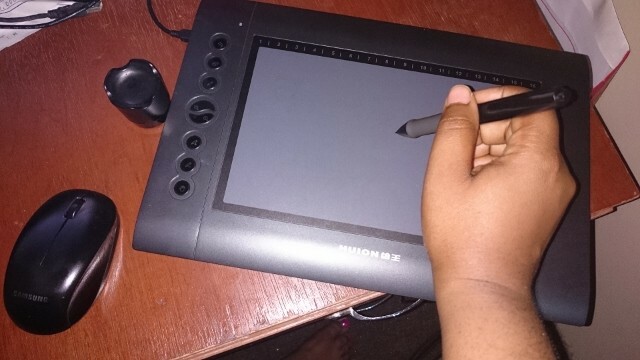 Finally got my graphic tablet! I don’t like to admit this but – yes, it my 1st ever graphic tablet! I should have gotten one years ago but… anyway, I got this a few days ago and it’s been good, the design above was created with it in about 5 minutes! imagine all the stuff I can create with it! *excited*. 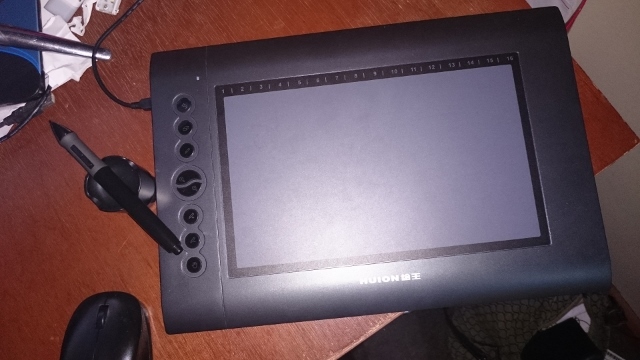 I wanted a graphic tablet especially to create typefaces instead of browsing through tons of fonts and to create other design elements.This tablet is brand called Huion, the model is H610. I had wanted a Wacom but for some reason it didn’t come through. So I have used this with CorelDrax X7 and Photoshop CS4 – Windows 8, it works well. Installation was not as fast as I expected (I just wanted to plug and play!) but it wasn’t difficult. 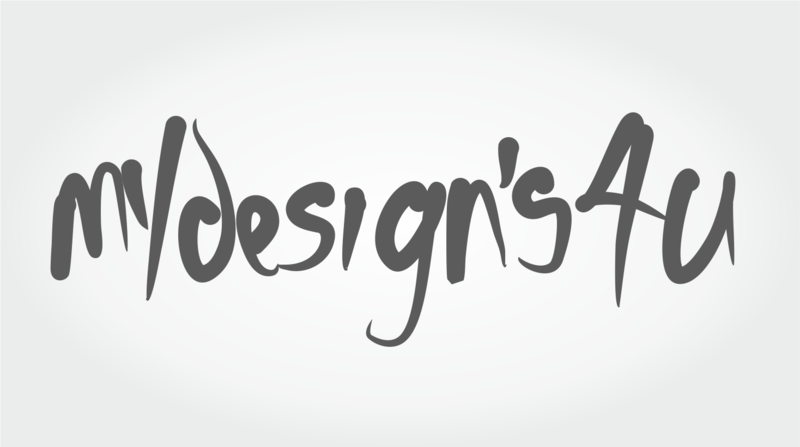 Overall it’s a tool every graphic artist should have.